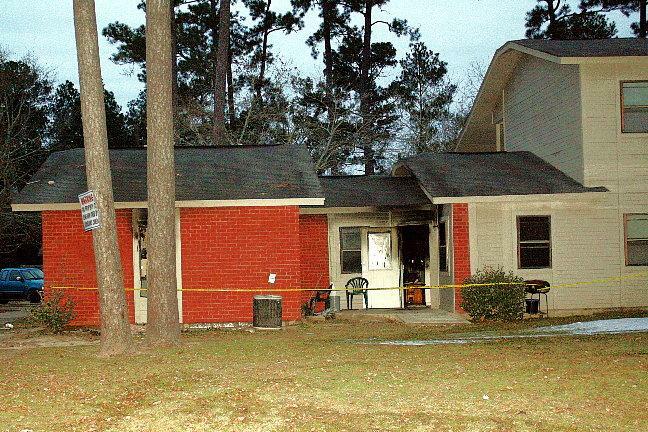 Apartment Fire Torches Unit in Livingston, LIVINGSTON, December 11, 2009 - At approximately 4:25 pm on December 11, 2009, resident Annie Farr of Livingston drove up to her apartment at the Ridgecrest apartment complex in Livingston. She found her apartment (Unit No. 149) on fire. Livingston Volunteer Fire Department was dispatched to the scene and sent 21 firemen and 3 fire engines. 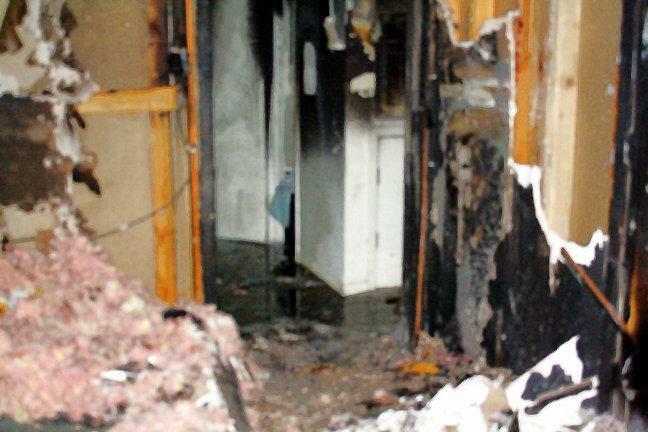 The firemen had the fire but out in minutes, but the interior of the unit was heavily damaged. 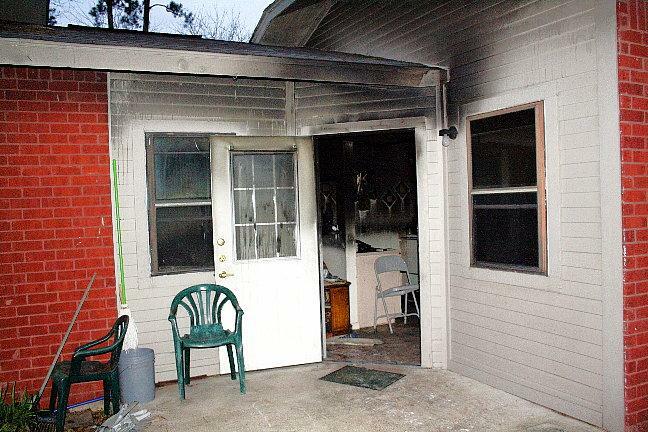 Unit 149 was the only unit that was damaged while adjoining units did take a small amount of smoke. One resident was taken to Livingston Memorial Hospital by Americare Ambulance to be treated for stress. The scene was shortly after 5 pm. The exact cause of the fire is under investigation. 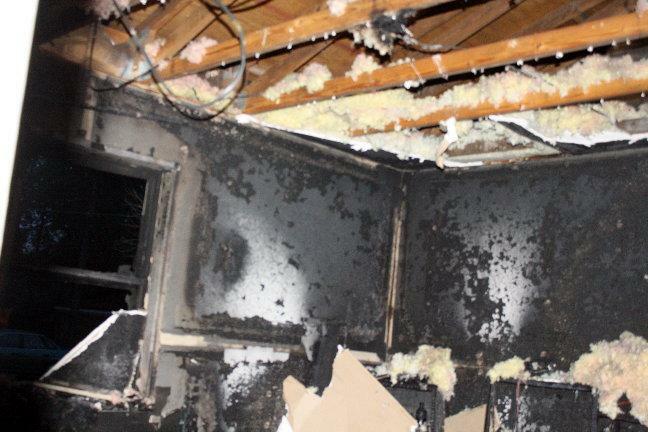 An interior shot shows some of the damage. 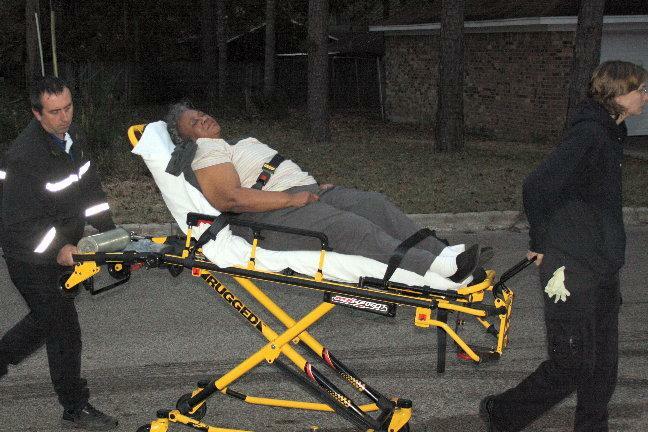 A resident from an adjoining unit is taken to Livingston Memorial Hospital and treated for stress. 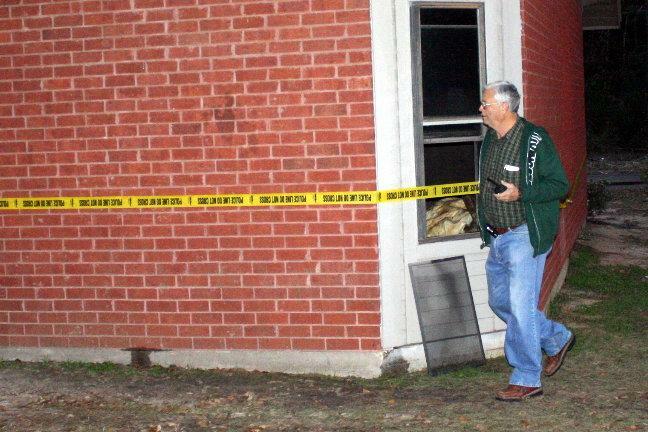 The unit on the left was the apartment that caught fire....The units on the right took some smoke but weren't damaged.